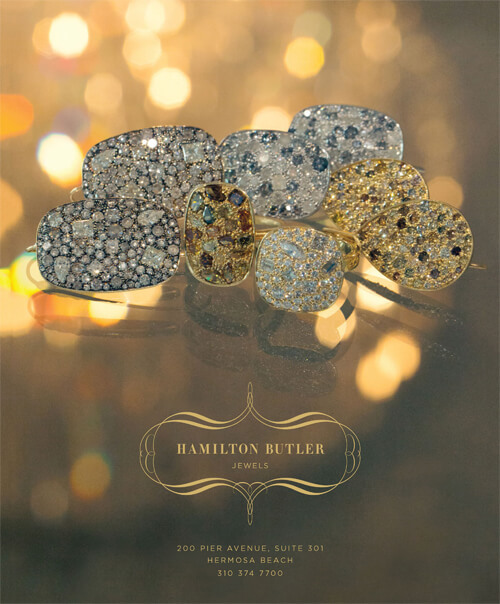 Hamilton Butler Jewels is an intimate jewelry boutique specializing in handmade, heirloom-quality jewelry, a selection of trendsetting designer jewelry and a curated selection of vintage treasures. 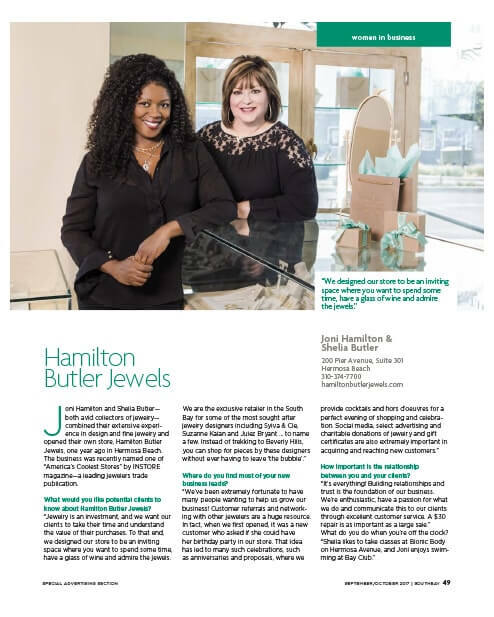 Owners Joni Hamilton and Shelia Butler work closely in collaboration with clients, either in custom design or choosing a piece to mark a special occasion, they have the experience to listen and guide you to the perfect selection. With over 28 years of experience between them, they both share a passion for all things design. They have the knowledge and expertise unique to only a fortunate few in this exclusive profession. Rounding out their team is gemologist Marjorie -. 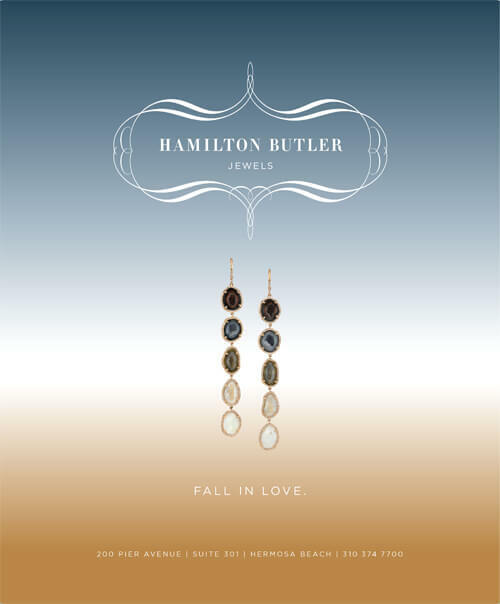 Marjorie brings an extensive amount of proficiency and information regarding diamonds and gemstones. Appraisals are available with every purchase. 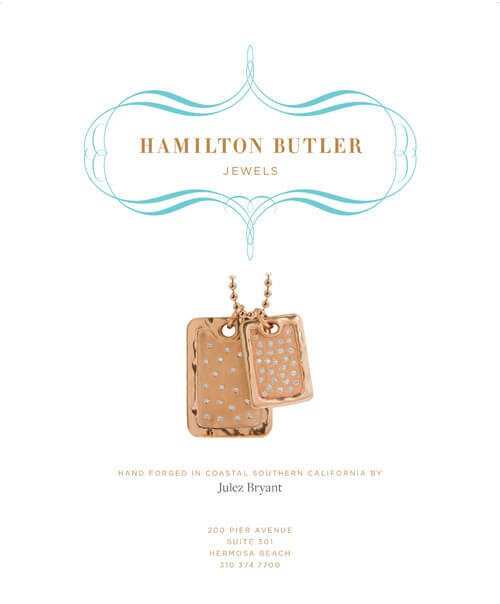 Hamilton Butler opened in 2016 in sunny Hermosa Beach California. 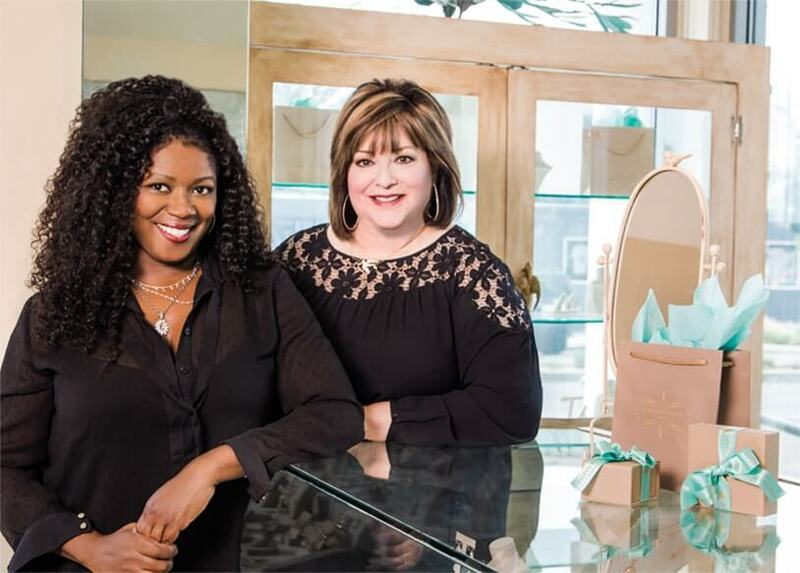 While they love having a brick and mortar store front in 2018 they decided it was time to take their business online and launched their E-Commerce site. They strive to provide the same level of service to their clients online. "Look at my gorgeous anniversary ring! It was custom made for me, because the original was in platinum and I like rose gold. This setting called GRAND PANIER lets the diamonds do their best job: sparkle! I can not be more satisfied with my beautiful ring. Absolutely wonderful and easy going service from Joni, everyone else was nice too. "The store selection is great. They have unique designs of earrings, necklaces and bracelets that I had never seen before. But they also have a big selection of engagement rings and wedding bands as well. In case if you don't find what you looking for, no problem: It can be custom designed for you. 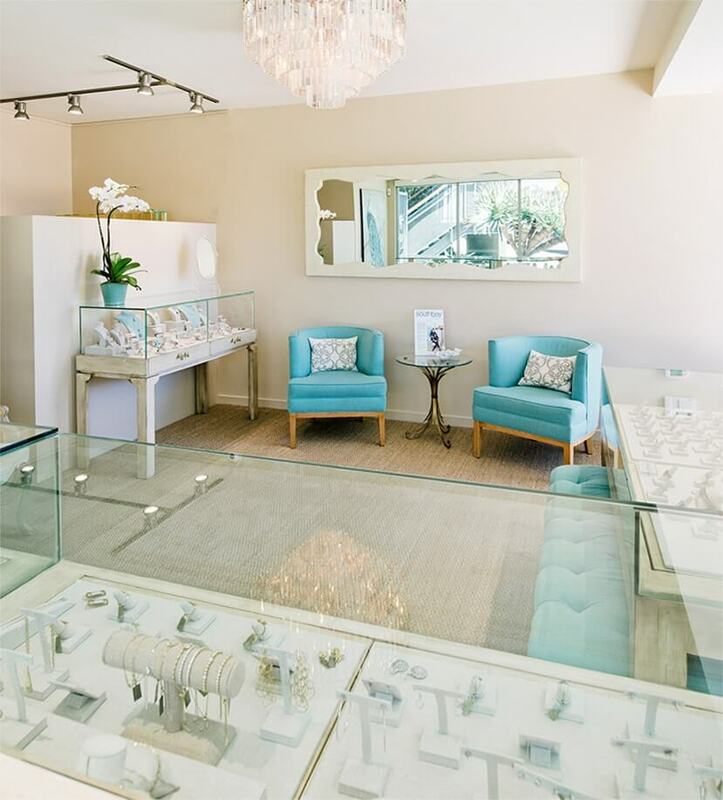 "I've been in many jewelry stores before, and I can tell you, for any occasion you would be happy to go to this fine store in Hermosa Beach."